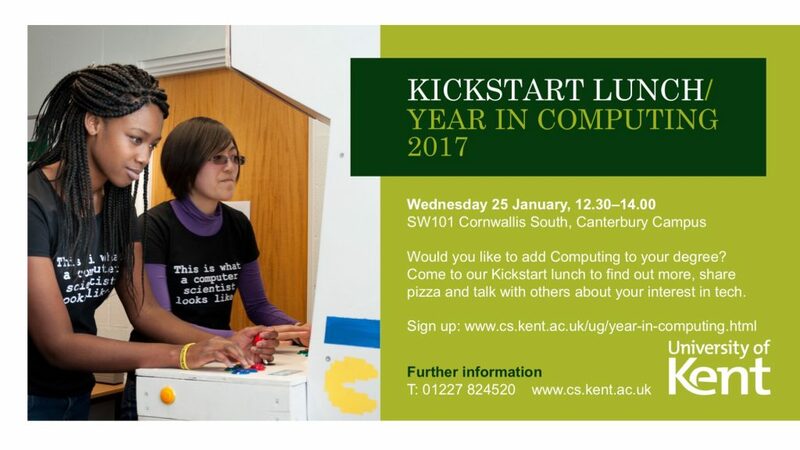 Book a place at the Eventbrite page. Have you thought about a Year in Computing? 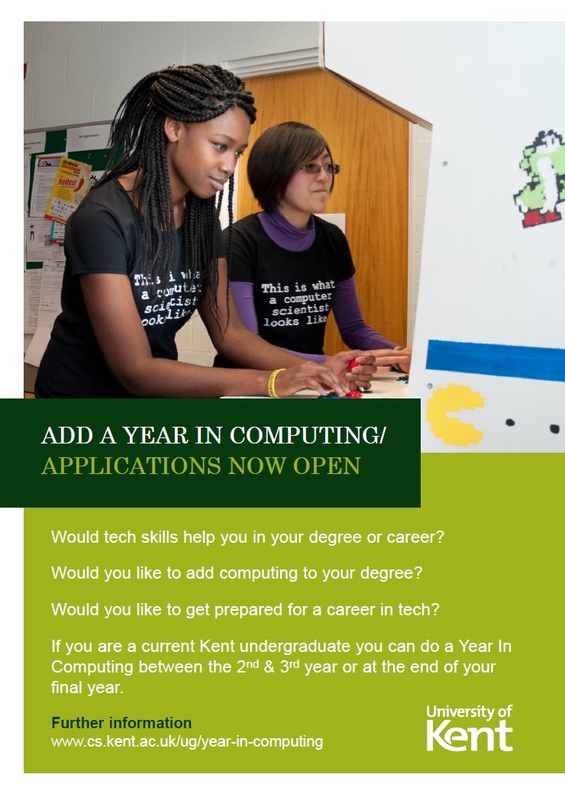 For more information about the option to add a Year in Computing to your degree, see this page of the employability website.